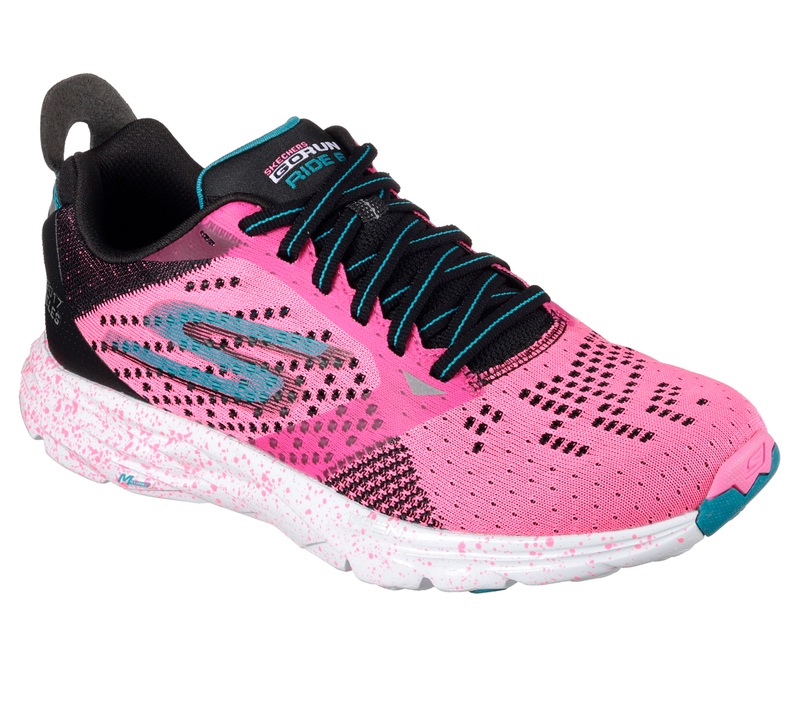 The sixth generation of Skechers GOrun Ride™ has enhanced 5GEN® cushioning for additional impact protection and response. 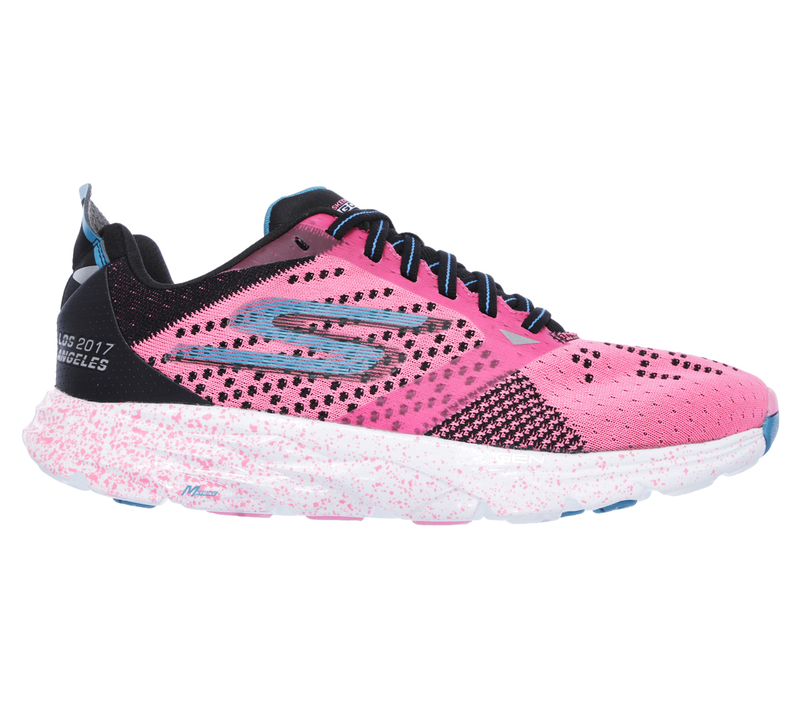 Skechers GO knit fabric upper with 3D printed overlays. 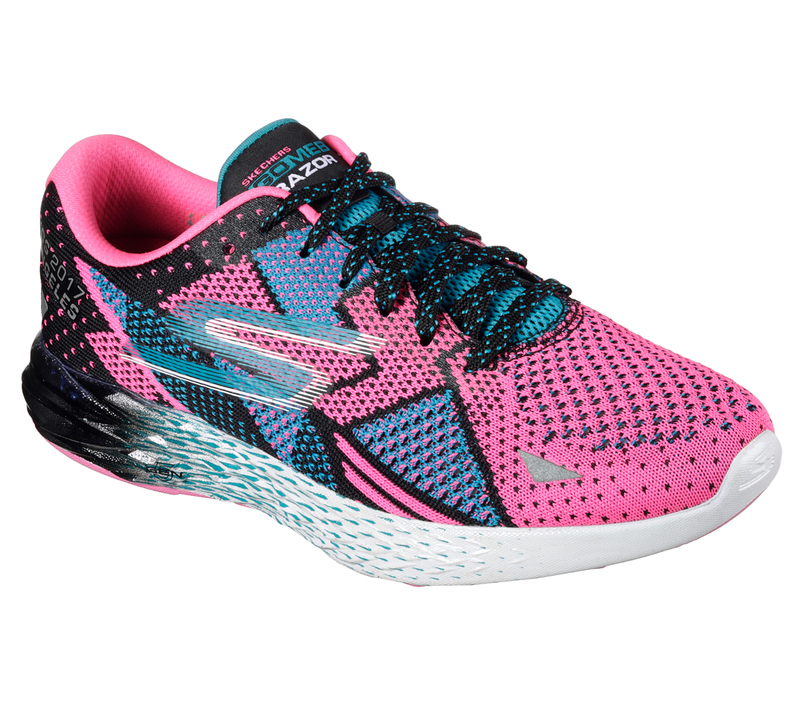 Special Limited Edition for the Skechers Performance™ Los Angeles Marathon 2017.